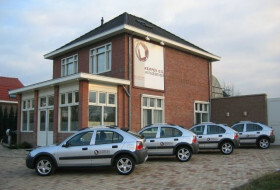 Kempen O. G. Vastgoedbeheer b. v. is specialized, for almost 20years, in the management of temporary housing. In the course of these years we have gained our excellent reputation as a trustworthy and involved partner for those who need a home away from home. We are convinced that you will experience our reputation as such. Please try us! Our business is a meeting place for the demand for a reliable tenant and the demand for adequate accommodation. Our customers are on one hand especially companies and organizations whose employees we offer housing facilities and on the other hand landlords whose real estate we manage and let. Whenever you are in need for a home for your employee, colleague or for yourself during your stay in the Eindhoven region, we make sure that you will find and have the space you feel at home in. Or maybe you are looking for professional management of your (temporary) real estate? We are surely the partner you are looking for! In situations when you are being sent abroad by your employer, or you are an investor in real estate properties, or maybe you are escaping from the Dutch winter in need for warmer places, or you start a new live together with your partner, . . . whenever you have (soft-) furnished accommodation available for rent, contact our office! We really look forward in meeting you and your demands. 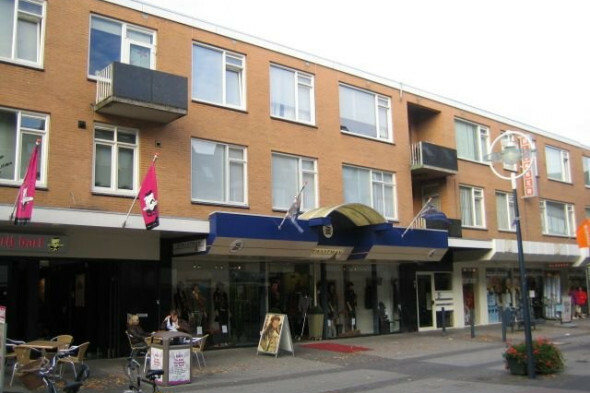 Information for tenants: Kempen O. G. is specialized in mediating regarding the renting of (temporary) houses. 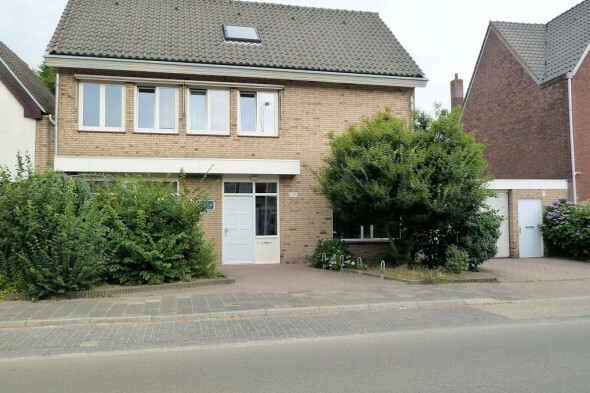 Kempen O. G. continuously has a vast offer of available accommodation varying from apartments to country-houses, completely furnished or soft-furnished. Our role in finding the adequate place for you to live in, extends as far as the resident and living climate you value so much. You may rely on all the support and attention necessary, in order to experience your stay here as pleasant as possible. Our care for you as our potential tenant goes far beyond the sole choice of a residency. We see it as important that you really feel at home in your new environment, in your new home! It is also important to us that your new residency meets the contemporary demands for luxury and comfort, thus with a correct price/quality proportion. 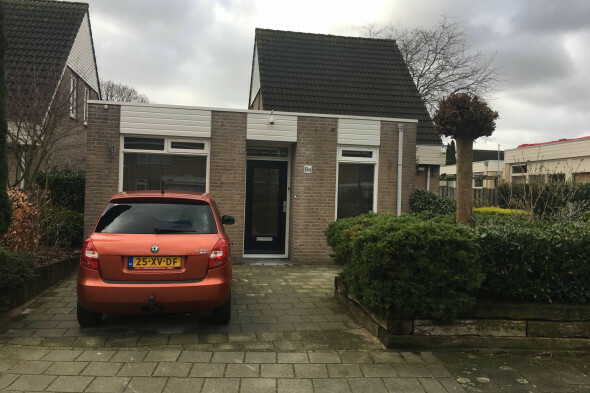 So, whenever you are looking for (temporary) accommodation to live in, in the SouthEast of Brabant (which is the Eindhoven region), you are at the right place. . . . please visit our office in Eindhoven! It is as easy as it sounds. We really like to welcome you! Information for landlord: Owning real estate property is still an excellent investment! Certainly when it delivers a good profit and the quality of the property can be guaranteed. Kempen O. G. realizes this very well and is eager to be your partner in reaching your goals in this matter. When you don't want to be involved or troubled with the management and renting activities, nor the problems going along with your real estate property, Kempen O. G. is gladly willing to take care of this on your behalf. It is of great importance to us, to keep your property in an optimal condition. We are doing so for almost 20years, as well as for private persons as for professional investors. Real estate management means to us, that we will be your mouthpiece and intermediator regarding your properties, in all aspects. For example, we select the right tenant for your soft- or fully furnished accommodation. Furthermore, all objects will be completely inspected by us, this at the beginning as well as at the conclusion/termination of the "rental contract". In the latter case also in the presence of the tenant(s)! Also before a new tenant can make use of his or hers newly home, all stated defects and/or shortcomings must and will be solved. If desired our agency can arrange this in an excellent way for you. Notices of tenants regarding maintenance and failures will be quickly responded to and solved in a competent and skilled way. We do this in consultation with you (when necessary) and, when applicable, under direct management of ourselves. In other words you may expect: -Professional intermediary in the selection of a suitable tenant for your real estate property. -Complete management and control of your real estate, regarding the collection of the due rent, payment of costs of living, dealing with complaints, problems and failures, draw up the "inspection report", delivery of the rented property at departure, etc. . . -Clear agreements as well as at the start of a rental period as at the conclusion of it. -You may also expect qualified people with years of experience, with good judgment of the international character of the region and . . . with a great feeling for service. And yes, we gladly will take care of your property, on your behalf.